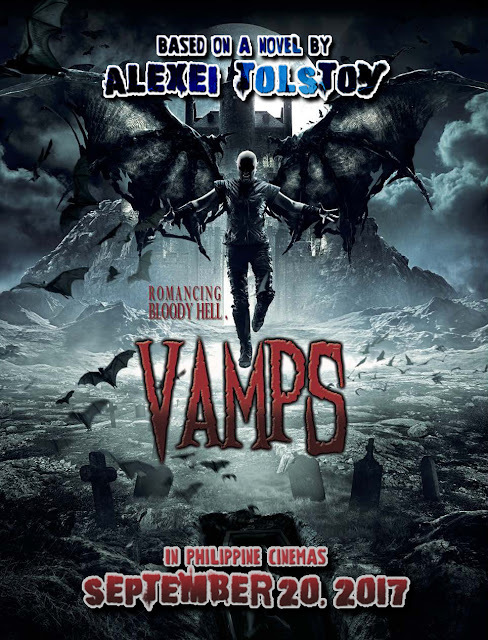 The newly released action-fantasy film Vamps from Russia is finally coming to the Philippines on September 20. 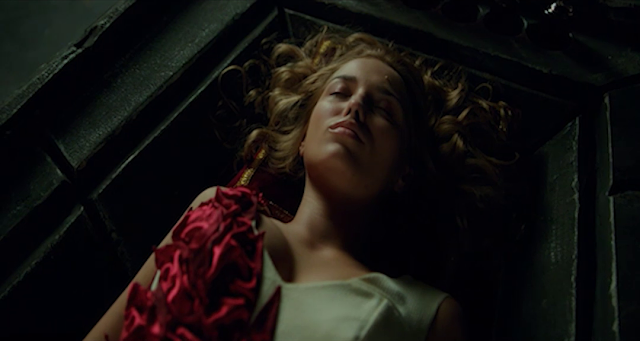 Watch the full trailer below. 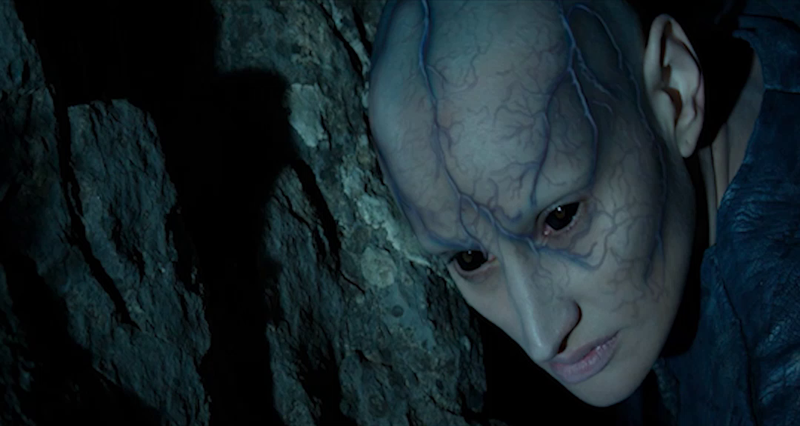 Directed by Sergey Ginsburg, Vamps is about a young man living in exile in a monastery located in the Carpathian Mountains who is faced with something strange, frightening and unusual that his rational mind is not able to explain. "The story takes place in 18th century Russia. Empress Elizabeth’s confessor, monk named Lavr, is exiled to a monastery in a haunted mountainous region, taking his secret ancient knowledge with him. Years later, the Empress sends her godson Andrey to bring the monk back. Andrey travels to the ill-famed place and meets with Lavr, but before they can return to St. Petersburg they must face evil forces and creatures of the dark side." 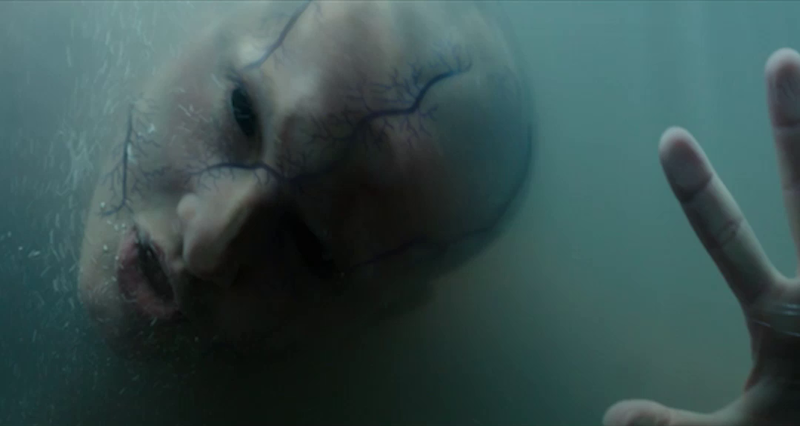 Its cast members include Russian actors Michael Porechenkov, Konstantine Krukov, and Aglaya Shilovskaya. Released by Purple Media, Vamps opens September 20, 2017 in cinemas nationwide.